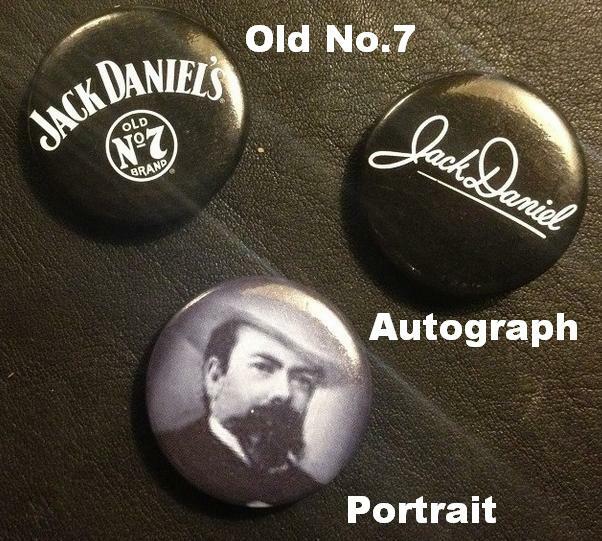 LIMITED EDITION Jack Daniel’s themed flogger, choose from three conchos – Old No.7, Autograph and Portrait. 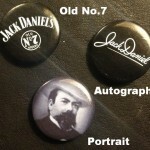 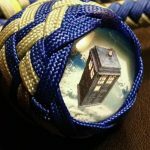 Handmade to order, please see our custom order waiting times. 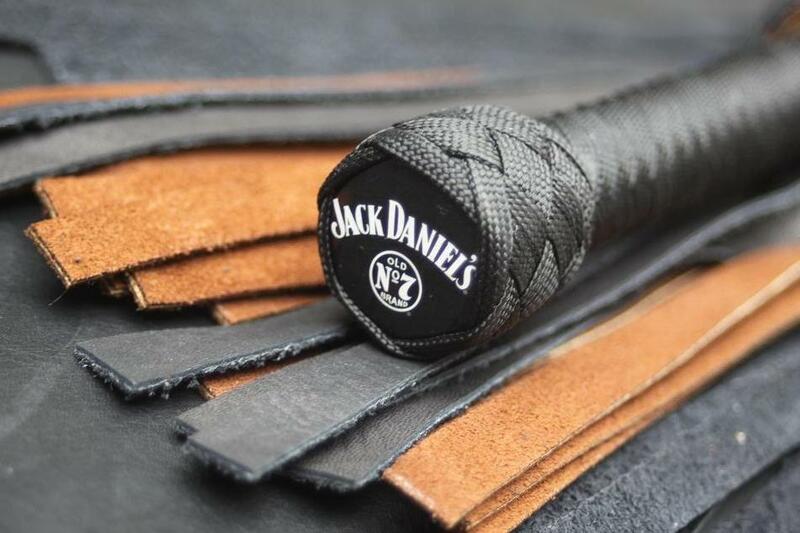 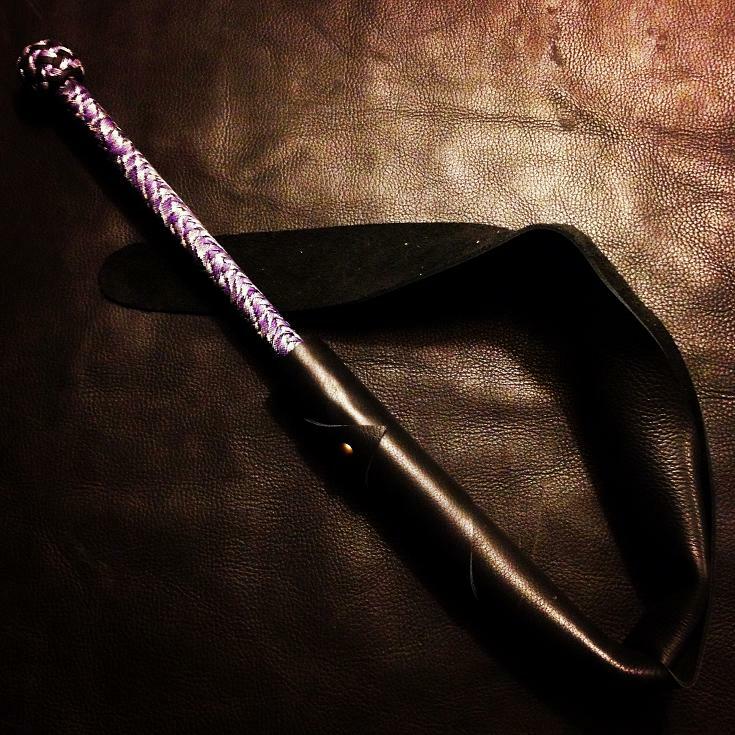 Be the first to review “Jack Daniel’s Flogger” Click here to cancel reply.